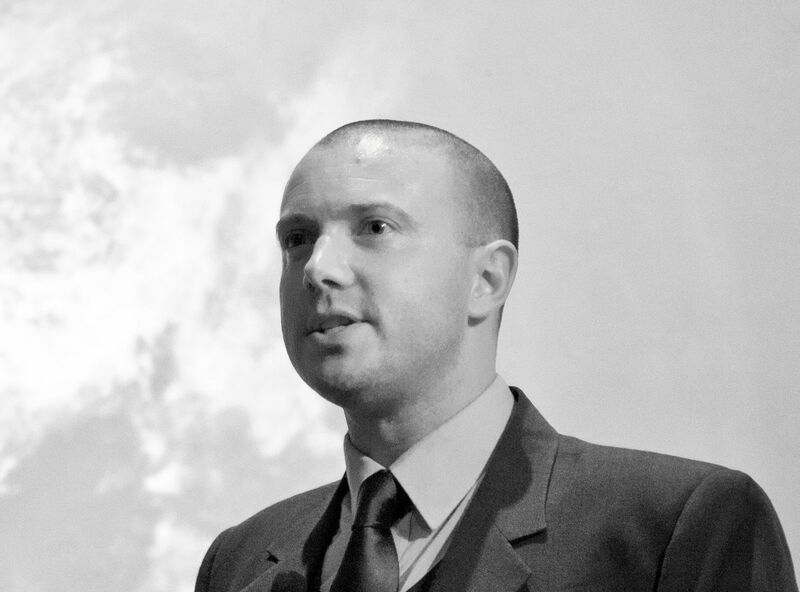 Interview with Graham Allcott on hacking productivity like a real ninja master. Articles on focus and attention management, GTD in car navigation, yoga and productivity, Pomodoro, Unschedule and other hacks. My car navigation uses GTD! Krzysztof Wysocki To my astonishment, I discovered recently that my car navigation uses Getting Things Done® methodology to perform its tasks! Focus... and how to improve it every day Gonçalo Gil Mata Strategies to improve focus and escape the permanent attention battle. Can yoga make you more productive? Sinead Mac Manus Can the practice and ideas of yoga help us be more productive in our work? Power of Unschedule and Pomodoro Technique Michael Sliwinski How the two concepts work together beautifully to help me improve and get things done. Productivity on all the platforms Michael Sliwinski Learn more about Nozbe: a productivity-boosting application for busy professionals and their teams.